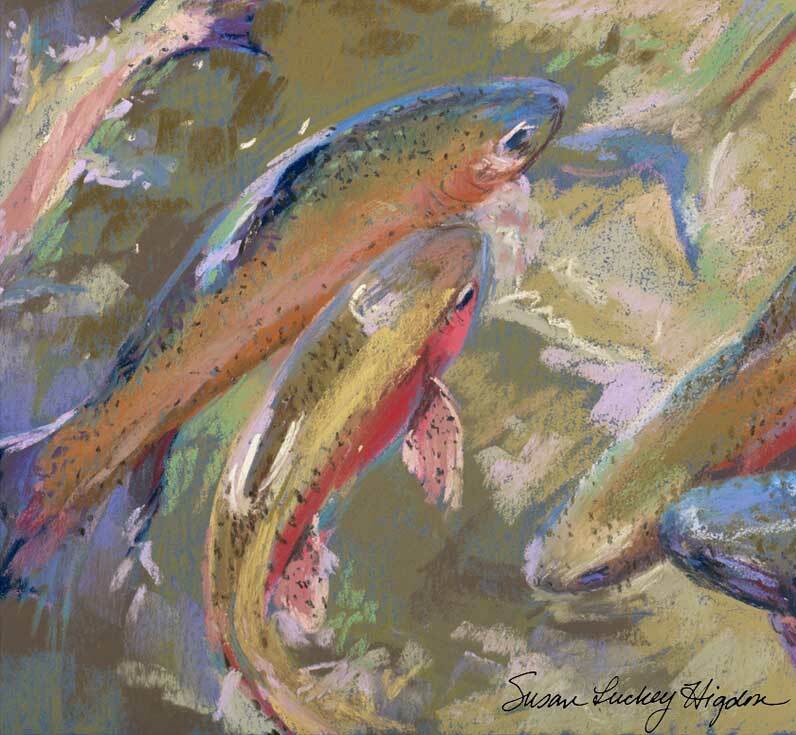 Susan Luckey Higdon is inspired by the crystal clear waters of the Northwest, the Deschutes River in particular, and her husband’s passion for fly-fishing. 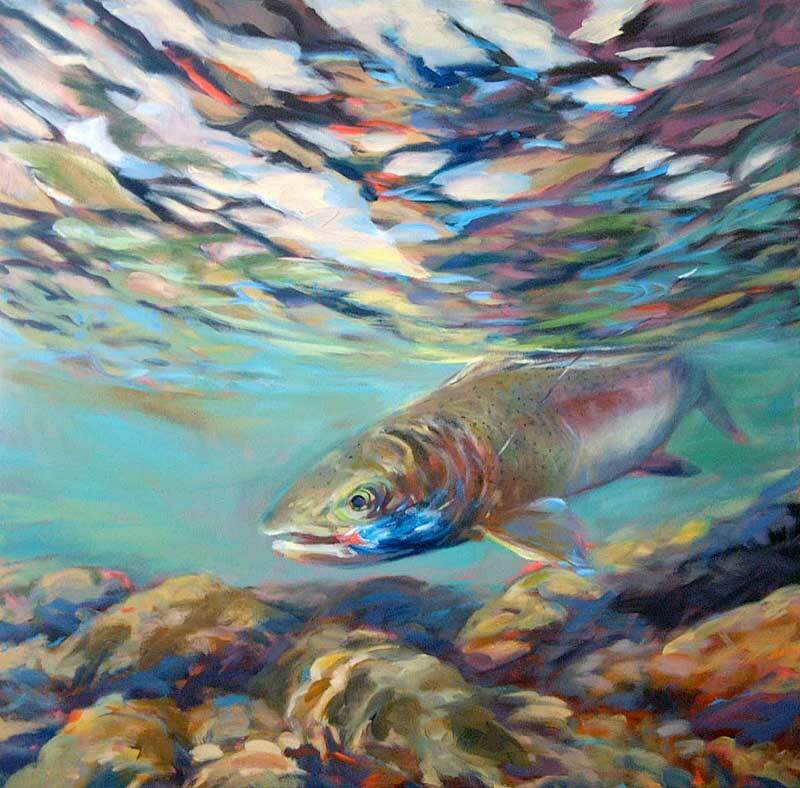 She paints native trout in their underwater world in a sort of borderless landscape. 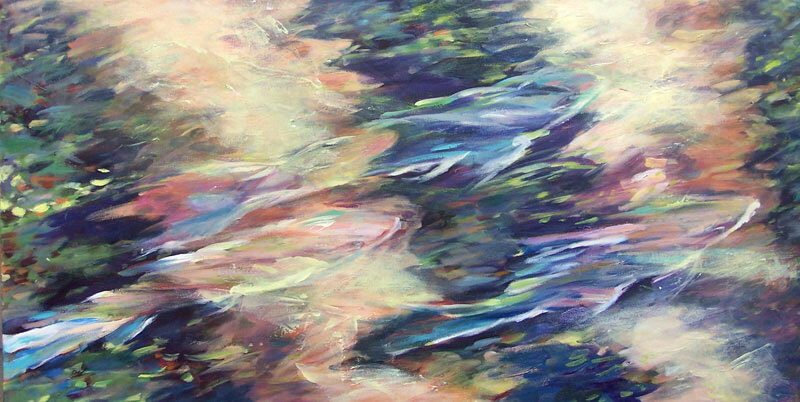 Color, pattern and unique perspective form the basis of her paintings. 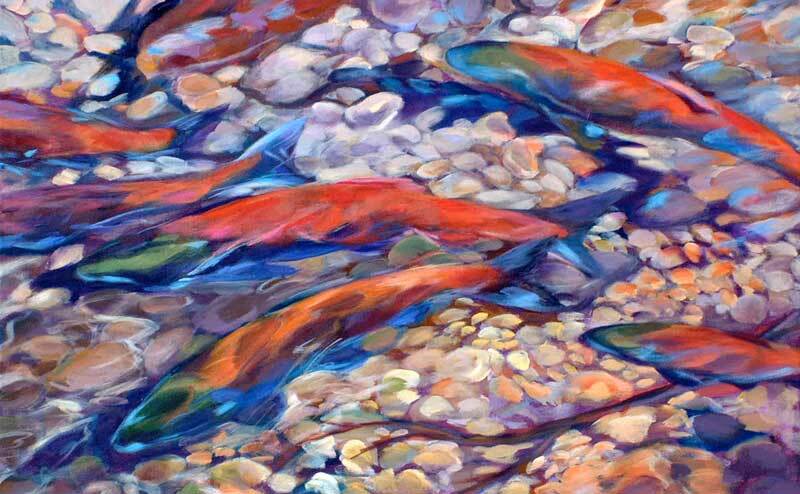 Her goal is to capture the quicksilver flash or the swift passing shadow of fish in their environment and depict the mystery of their world. 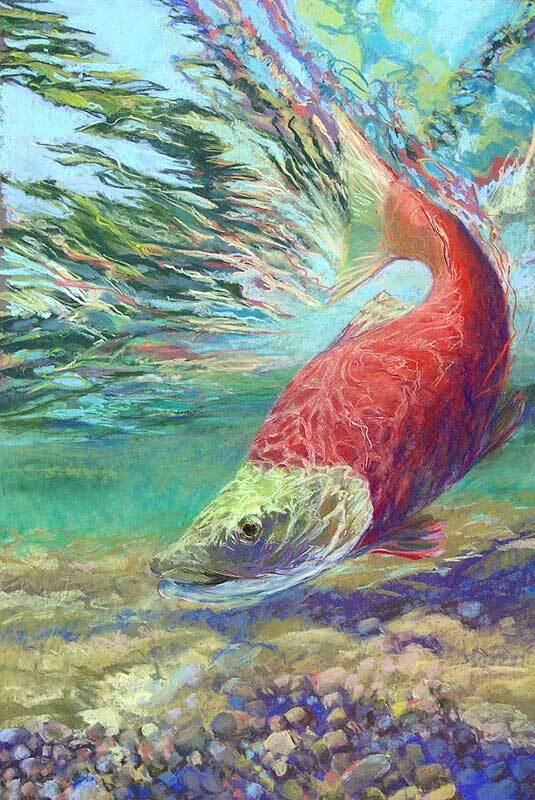 Susan’s paintings have been selected for the prestigious Pastel 100 and juried into shows by such iconic artist/jurors as Wolf Kahn. 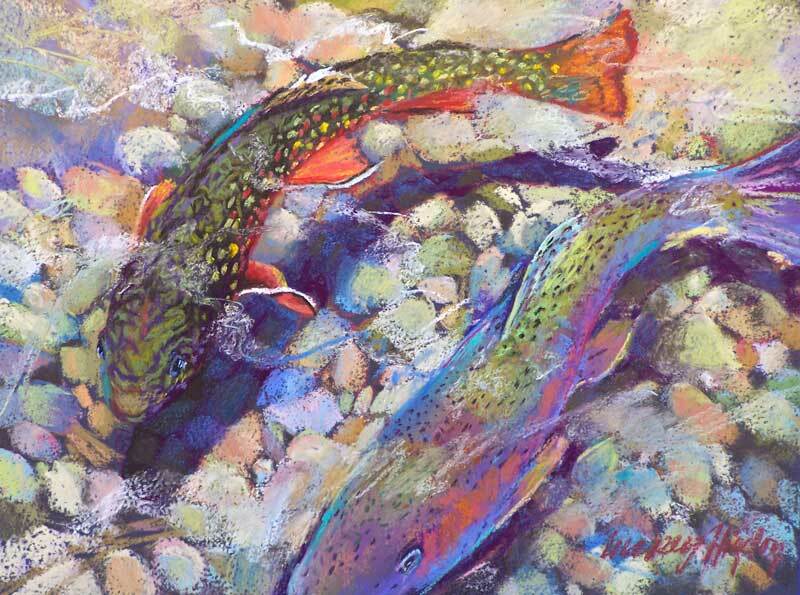 Giclées from her underwater world series featuring native trout can be seen nationwide in McCormick & Schmick Seafood Restaurants and her paintings are in numerous corporate and personal collections. 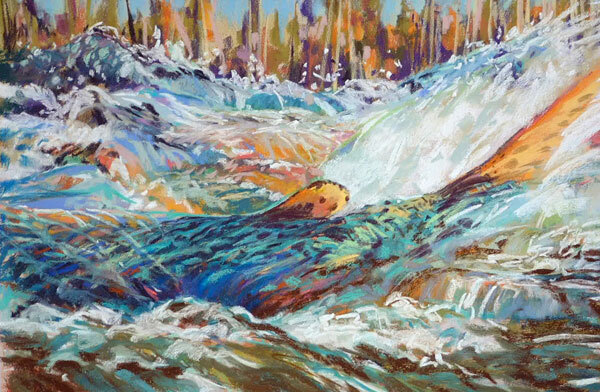 She was recently featured on a segment of OPBs popular Oregon Art Beat series.